According to figures from ARLA Propertymark, the number of buy-to-let tenants successfully negotiating rent reductions increased significantly in October. Current figures for the number of tenants successfully negotiating rent reductions has increased by 85%. However, proportionally the number of tenants having successfully negotiating rent reductions is still low. The figures place the percentage of tenants negotiating rent reductions from 2% in September to 3.7% in October. This could indicate that, despite there perhaps being more grounds than ever before to negotiate a decrease in rent prices, particularly in certain areas where supply of rental properties is outstripping demand, this is still just a bump in the road of rising rents across the private rental sector. 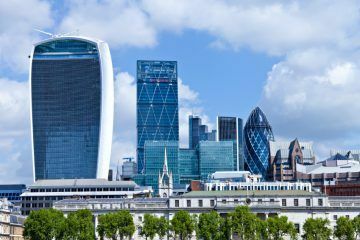 However, figures do suggest that the number of buy-to-let landlords putting rents up has in fact dropped to the lowest level in seven months. 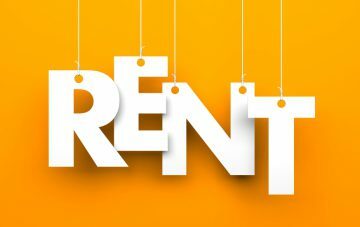 The number of tenants experiencing rent increases fell for the second month running in October, with 24% of agents reporting that landlords increased rents, compared to 31% in September and 40% in August. 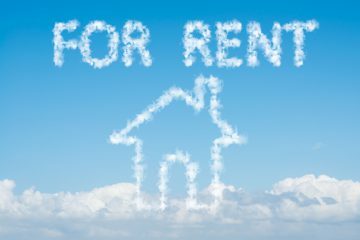 The rise in the number of rental properties available could have contributed to improving the chances of tenants negotiating rent reductions. ARLA Propertymark has found that their number of rental properties has risen from 194 in September to 198 in October. This is also the highest figure seen since December 2017, when supply was at 200 properties, and is up by 9% year-on-year. ARLA Propertymark Chief Executive, David Cox, said: “Last month’s findings indicate that power in the rental market could be shifting towards tenants, with a record number negotiating rent reductions, and less landlords hiking rent costs. However, it’s more likely that this is indicative of the time of year and come the New Year, we’ll see rent prices starting to creep up again.